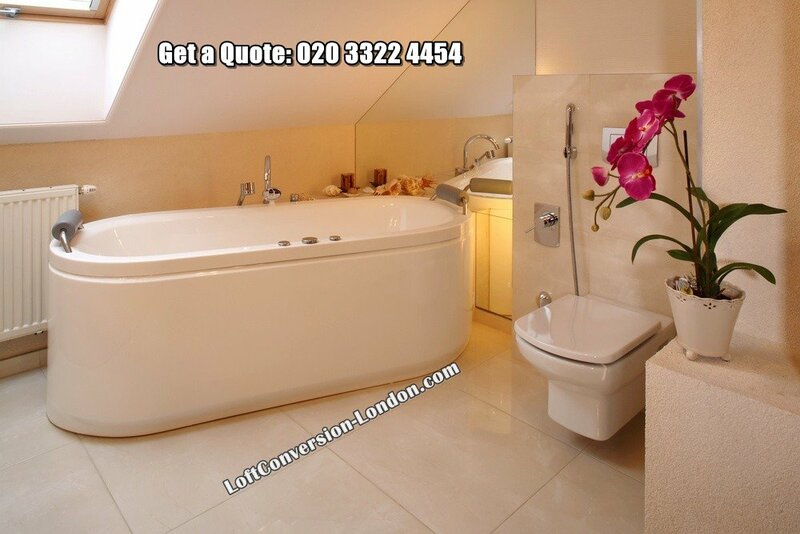 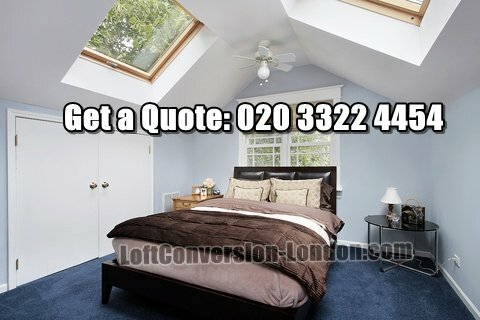 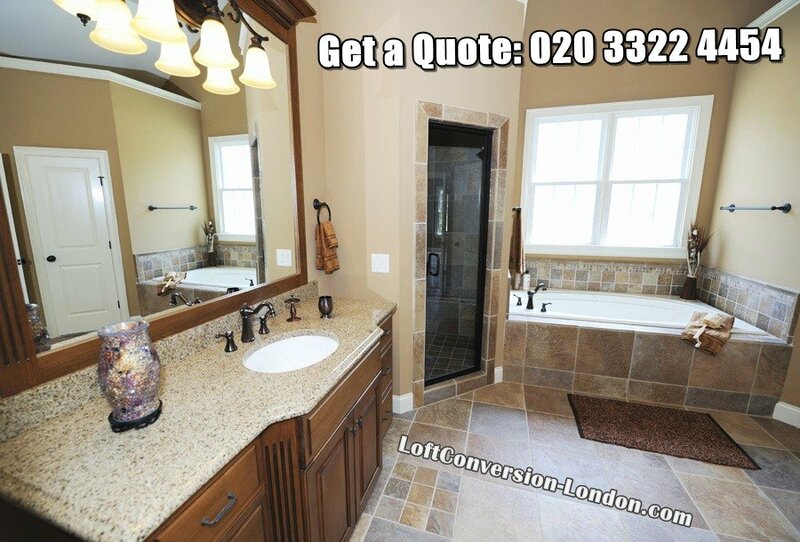 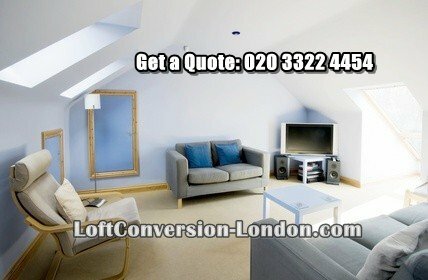 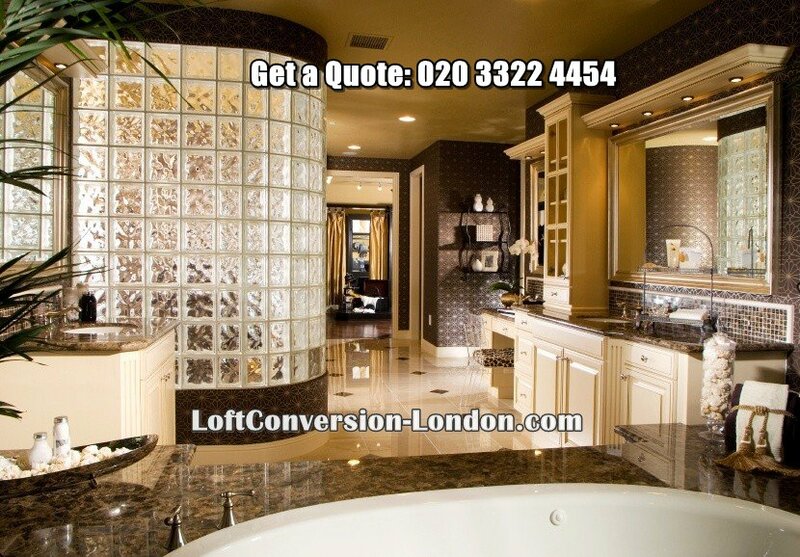 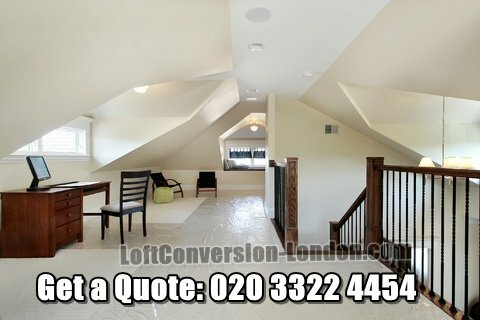 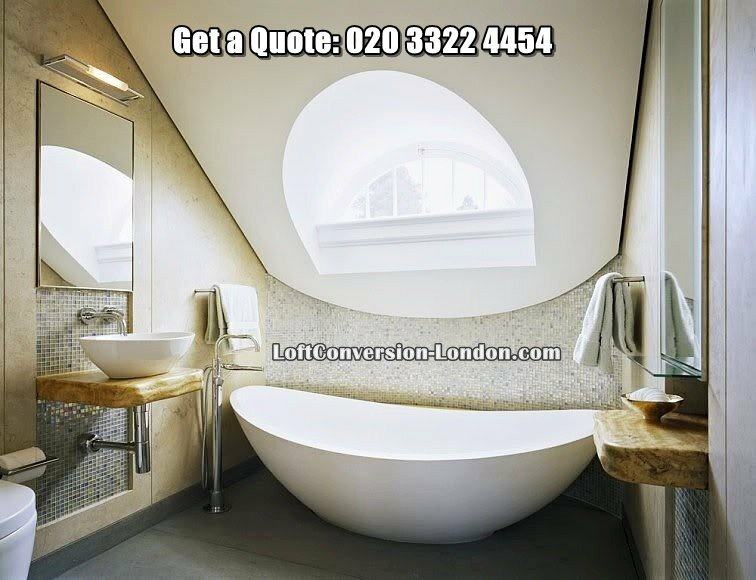 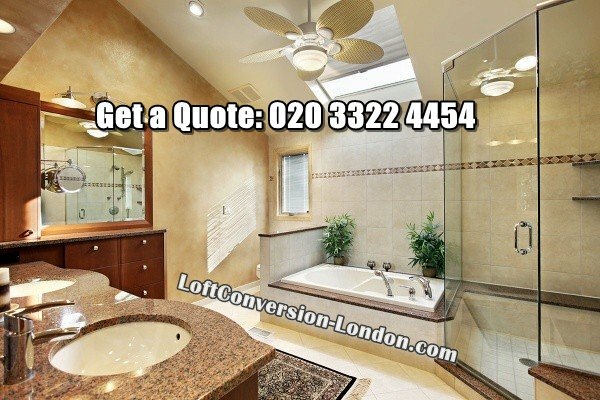 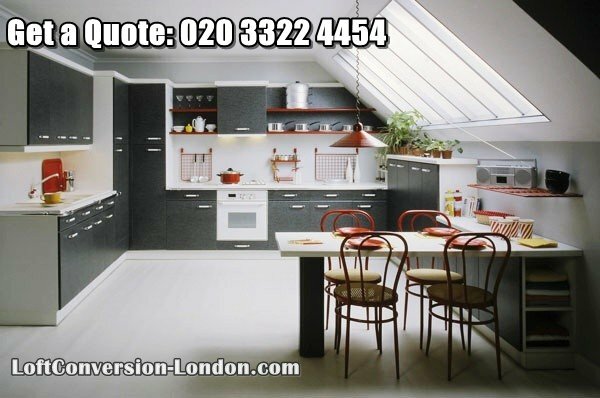 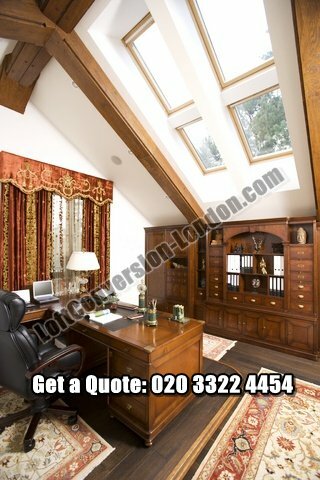 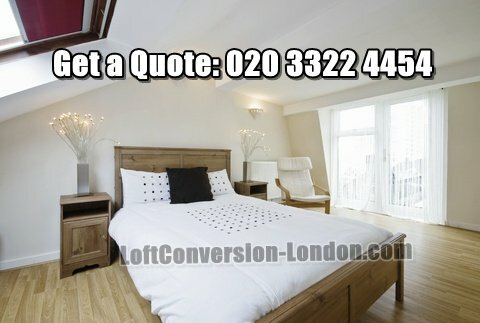 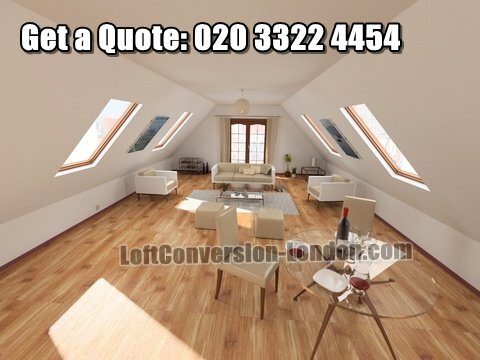 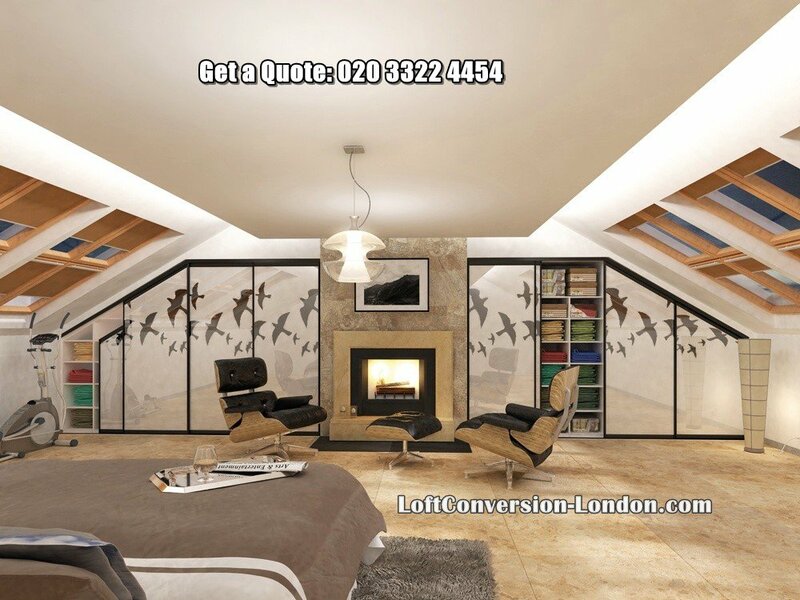 Please browse our house extensions, loft conversions gallery. 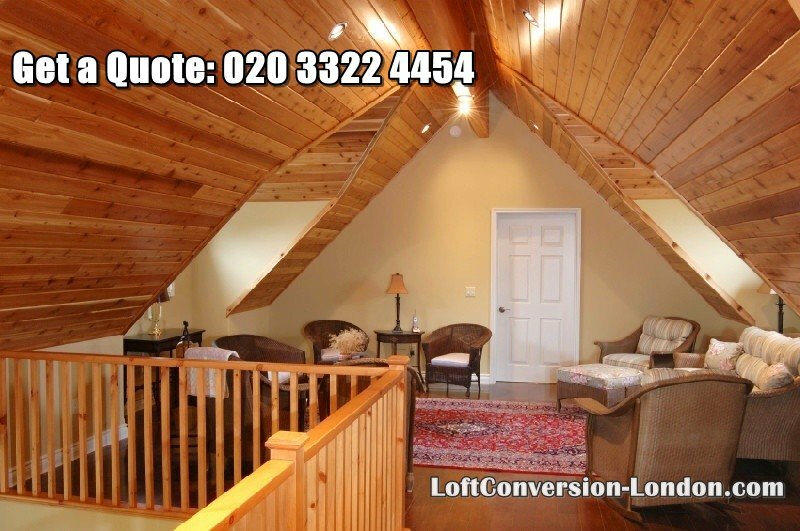 Click pictures to enlarge Images. 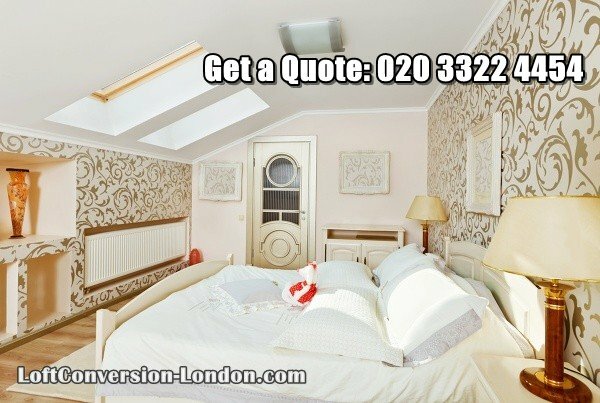 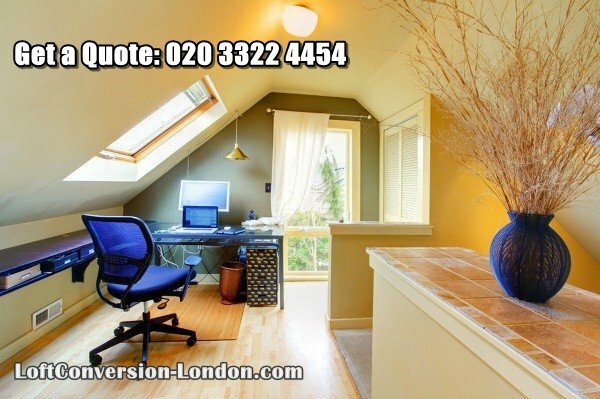 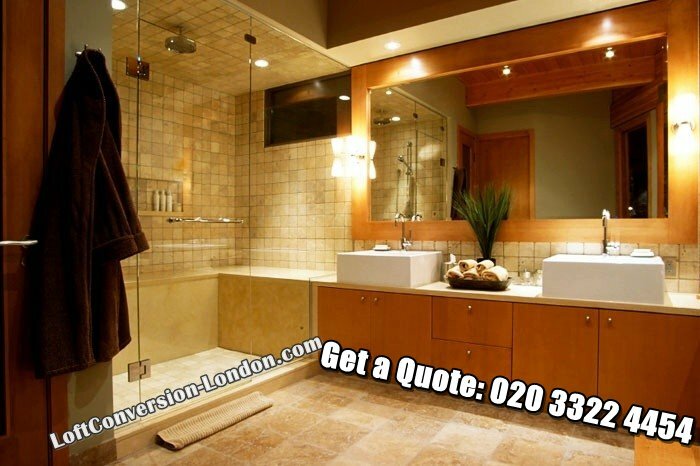 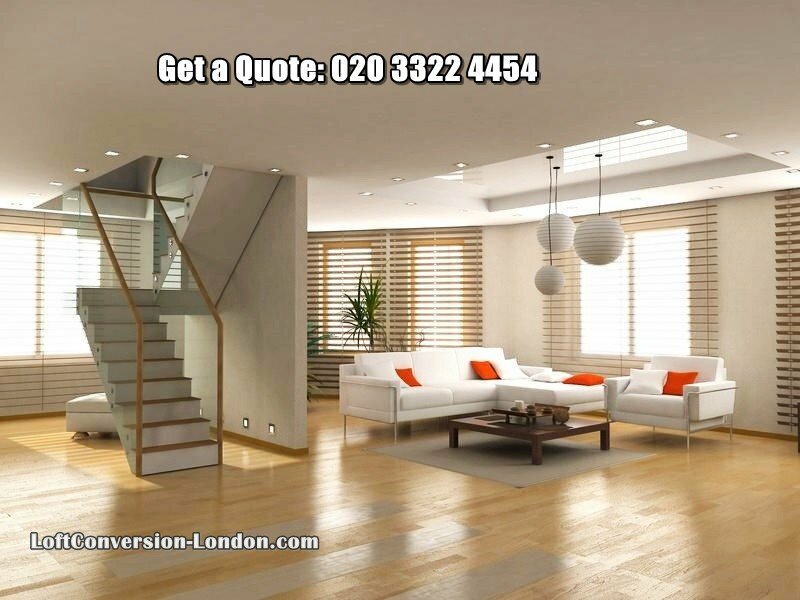 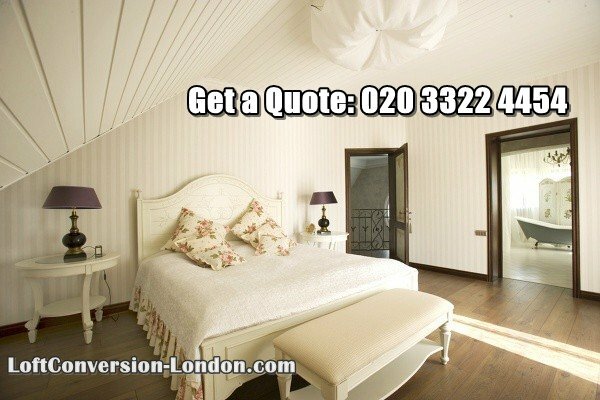 We would love to work with you to increase the size of your home and make your dreams a reality so contact us on 07501 733532 or fill out the quote.